Age of Product's Food for Thought of October 23rd, 2016—shared with 4,369 peers—explains why slack time and saying “no” are integral parts of modern agile, and why status emails aren’t. We also prepare you for the dreaded C-level talk on the benefits of moving from a patchwork of agile islands to an agile organization, and introduce estimating by back scratching. We then enjoy a fair share of the ‘Mind the Product conference London 2016’ with Marty Cagan, we graduate from the ‘How to Create an MVP’ course, and get excited about an enormous repository of product management advice on Github. 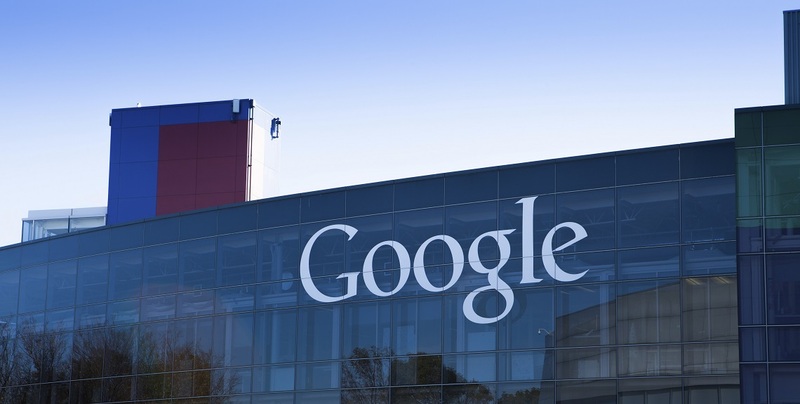 Last but not least, we take away your angst that Google might ruin your latest product idea. Henrik Kniberg shares key points from his keynote at AgileByExample in Warsaw, including slack time, and — my favorite — saying “no”. Joshua Kerievsky, CEO of Industrial Logic, wants to return “agile” to a lightweight, joyful way of helping people achieve awesome results. Joseph Nielsen suggests three really small reasons that have the potential to derail any “agile” project and make people cringe. Going agile? Read on: Dean Leffingwell asks five questions that every agile enthusiasts should be prepared to answer when trying to convince the C-level that agile can work for the whole business. Dilbert on estimating projects, predictability, personal networking, cooking the books, and scrubbing each other’s back. The opening keynote at this year’s London ‘Mind the Product’ conference featured Marty Cagan, who shared his latest thoughts on what makes a great product manager. Siri Srinivas interviews Laura Behrens Wu, CEO of shipping-as-a-service API Shippo, on how pivoting to opportunities uncovered by executing on the original idea can prove fruitful. Christina Wodtke shares the third and final part of her essay on rapid minimum viable product — aka the “MVP” — creation to start testing assumptions on your product or service. Nicholas Ivanecky provides a curated list of product management advice for technical people on GitHub. 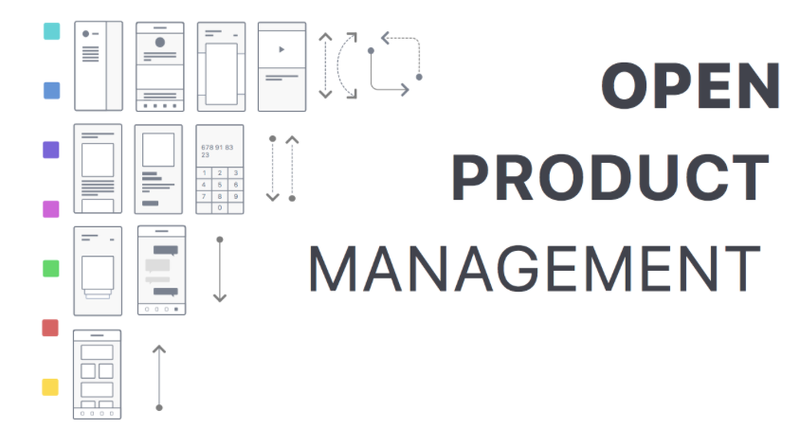 A great resource for anyone in product design, engineering, or product management. Marty Cagan tells the story behind his keynote at Mind the Product 2016 conference, and why he believes that women make the best product managers. What if Google…? Relax, CB Insights provides a deep analysis of Google’s strategy — and the role artificial intelligence is playing — to help you overcome your angst.